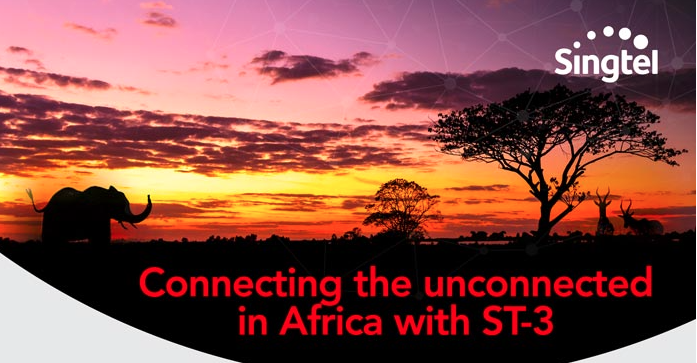 Satellite connectivity is critical and some locations are a bit more challenging to achieve that goal such as Africa, until now, as Singtel has achieved connectivity, and is offering some incentives as well. 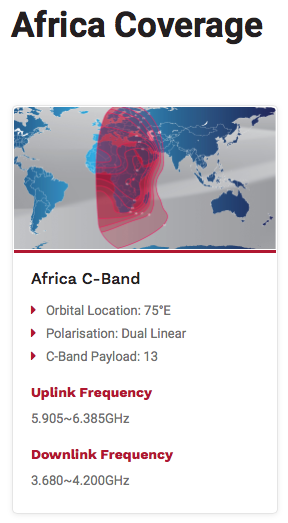 Satellite connectivity is still very relevant and sought-after in Africa even with the terrestrial network populated extensively now. The reliability and flexibility of satellite connectivity allow enterprises to avoid business downtime even when terrestrial network is disrupted. ST-3 is a high performance, high power C-band coverage that can support product offerings such as Transponder Lease, VSAT, Satellite I and Broadcasting. It is particularly suitable for a diverse group of services ranging from primary distribution of HDTV channels, GSM backhaul to Enterprise data services. Enterprises in Africa can be assured of high quality connectivity reaching out to unlimited number of remote end users. Singtel is offering a special promotion to introduce you to their services. To learn more about this special promotion email this Singtel representative.